I had a bit of play-time today with my mum so I thought I’d enter some challenges that I combined all in the one card – Mojo Monday, Stampin’ Royalty & Just Add Ink. It’s my off week for Design Team duties at Just Add Ink but I thought I would whip up a card with the inspiration picture colours and enter just for fun. 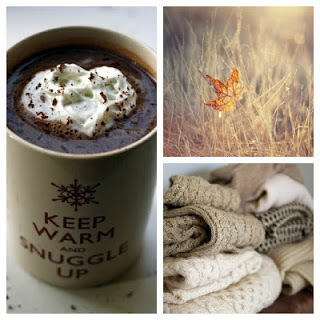 Don’t you just love these earthy colours? 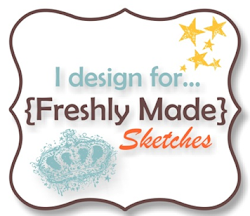 Stampin’ Royalty’s challenge this week is to create a project using Ribbon & Pearls. This was easy for me as I tend to add them to all my cards! I love the burnt orange bow you have made But the whole card is delightful. Beautiful! You’ve captured the inspiration photo perfectly. Love those rolled roses! this is gorgeous and yes, I luv those earthy tones! have a fabulous weekend! I love the earth tones too! This is lovely! Thanks for sharing. I love all of your neutrals with that pop of rich color from the ribbon! 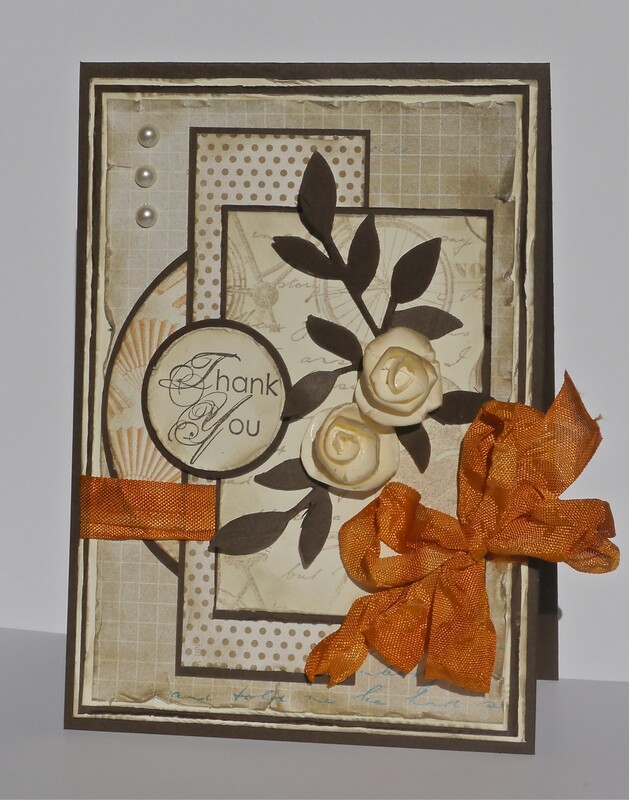 Love the earthy colours, the distressing, and that ribbon, Narelle! Glad you could play along with this week’s challenge at JAI! As always Narelle a beautiful piece of artwork.